The Marine Conservation Society’s Good Beach Guide is a wonderful resource; 724 out of the UK’s 1131 beaches are regularly tested for water quality, and the results published. They’ve shown consistantly rising standards. So much so that the levels at which they give a recommendation will have to be raised next year, to prevent too many good beaches resting on their laurels. But they miss the real story. The improvement coincided exactly with the privatisation of UK water companies in 1989. This is a privatisation good news story. If you don’t believe me there has been is a twenty-year natural experiment. The Isle of Man Water and Sewerage Authority (click here) remained publicly owned. Here are the data for 2011. 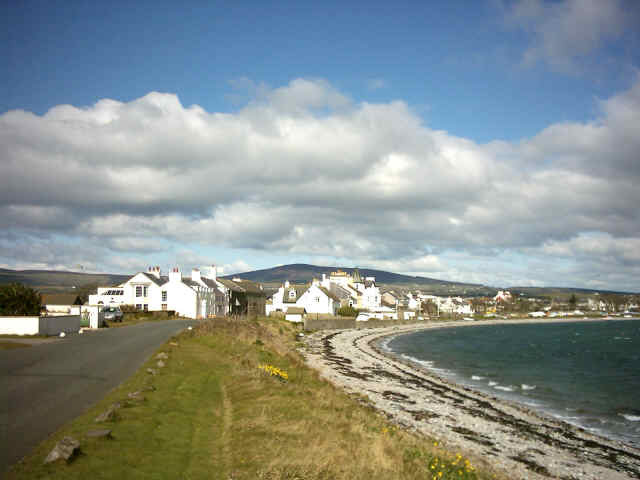 The sole Manx recommended beach is Derbyhaven. Here’s a picture. Public utilities make excuses, private ones smarten up or get fined. The Isle of Man Water and Sewerage Authority is spoiling beaches, causing a health hazard, and making excuses,. It’s time for the Tynwald, the oldest parliament in the world, to smarten up too.